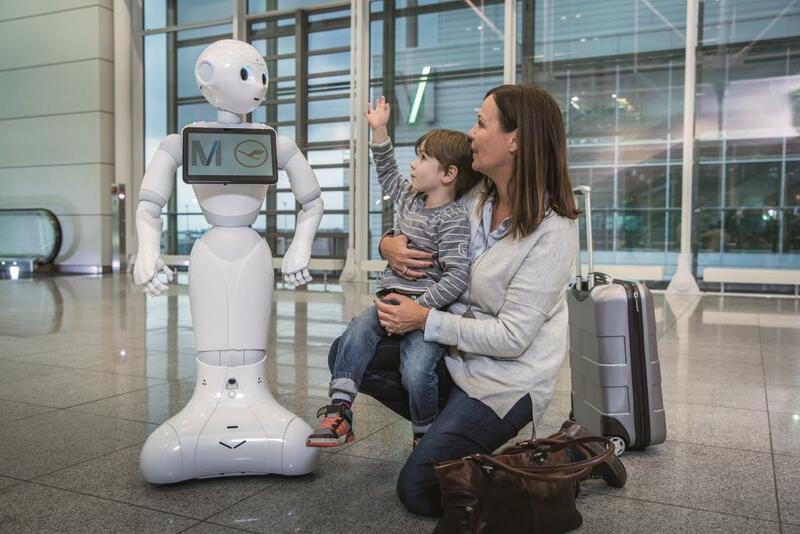 She is 120 centimeters tall, with sparkling, round eyes and a pleasant voice: Starting today, “Josie Pepper” the robot will be answering questions for passengers in Munich Airport Terminal 2. Whether they need directions to their gate or want to stop at a certain restaurant or shop – Josie Pepper will look them in the eyes and give them a prompt answer. With the rollout of Josie Pepper, Munich Airport and Lufthansa are breaking new ground: It is the first-ever test of a humanoid robot equipped with artificial intelligence at a German airport. 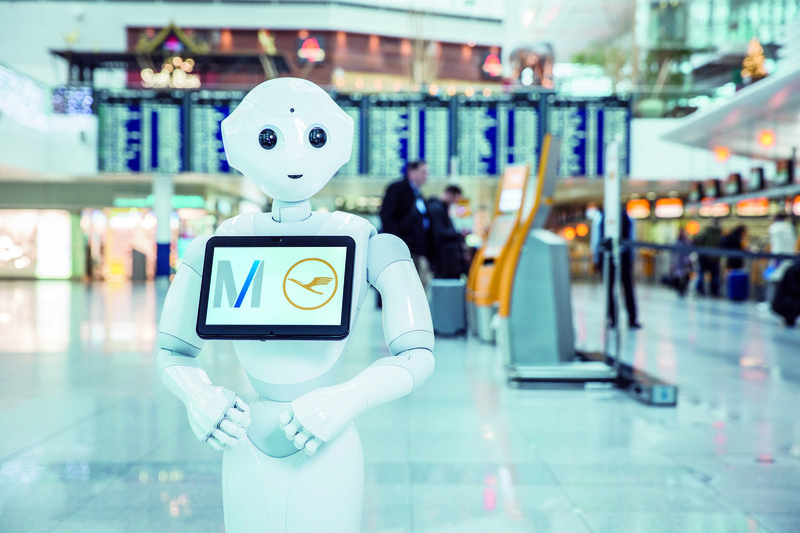 For the next few weeks, Josie Pepper will welcome travellers to the non-public area of Terminal 2, which is jointly operated by Munich Airport and Lufthansa. In her initial deployment, Josie Pepper, who speaks English, will await passengers at the top of the ramp leading to the shuttle connecting the main terminal to the satellite building. This test phase will be used to show whether Josie Pepper is accepted by passengers. *This content was supplied by Munich Airport and Lufthansa.